Visits by choirs wishing to deputise for the Cathedral Choirs during choir holidays are warmly welcomed here in Llandaff. It is the desire of the Cathedral community that choral services continue throughout the year. Generally the Cathedral Choirs are on holiday at October half term (dates can be advised), for the period after Christmas Day until the Epiphany, for two weeks after Easter, at half term in late May/early June (dates can be advised) and from the second Sunday of July to the first Sunday of September inclusive. 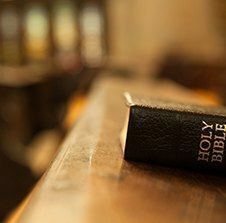 It is particularly important that sung services continue on Sundays in all of these periods, although choirs are welcome for parts of or whole weeks. Accommodation can be found at various locations across Cardiff, and in Cardiff University Halls of Residence during the summer months. Unfortunately, the Cathedral cannot offer any assistance with finding accommodation for visiting choirs, although a list of suggested locations can be made available on application. 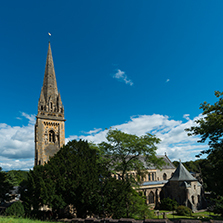 Llandaff is easily accessible by car, and is located just a mile from the centre of Cardiff. There are various excellent local hostelries in walking distance of the Cathedral, many of which serve good food. 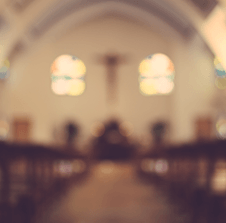 It is expected that visiting choirs should be of a standard whereby the worship in any given service is enhanced through the music. With regard to the choice of music, it is always best to choose repertoire that your choir feels secure with; more straightforward music performed well is better than rather more complex material performed badly! Organists for visiting choirs are welcome to play the Cathedral Organ. It is an excellent and versatile instrument for accompanying and solo repertoire alike. If your choir does not have an organist, or you would prefer one of the Cathedral Organists to play for your visit, then this can be arranged subject to the Music Department receiving enough notice of your intention. A fee may be payable for this service and repertoire music should be supplied in good time. 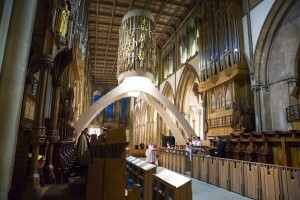 More information about the organ can be found on this website, as can further information about regular service times. 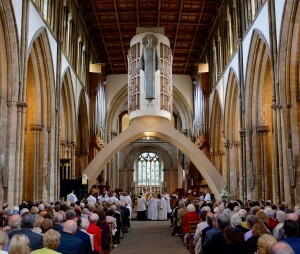 You can be assured of a warm welcome from all at Llandaff Cathedral and it is the intention that all visitors are made to feel valued for the work they do to enhance the life of this place. Enquiries regarding visiting choirs should be directed to Stephen Moore, Director of Music, or David Thomas, Organist, in the first instance. 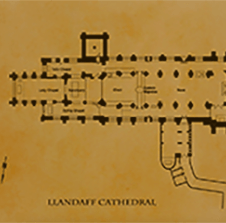 Please contact the Cathedral Office either by telephone 029 2056 4554 or email office@llandaffcathedral.org.uk or complete the below enquiry form. We will be happy to supply further details and possible dates for your visit and will answer any questions you have.